ARRINGTON, Va. - It took the effort of over 100 firefighters all night to subdue a blaze at a Turman Tye Lumberyard in Virginia. 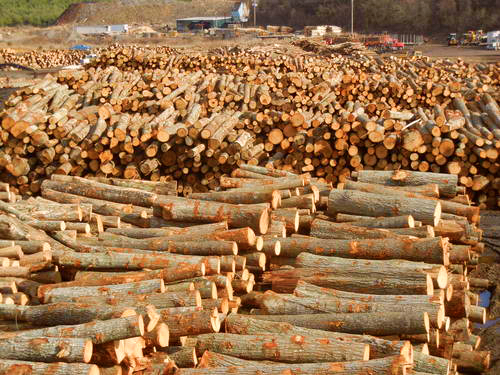 Authorities are estimating more than $500,000 worth of lumber and equipment was destroyed. Efforts to control the fire were complicated by the nearest fire hydrant being located more than two miles away from the scene, reported local news sources. Two firefighters suffered minor injuries. Assistant Fire Chief for the Lovingston Fire Department Derek Kidd said the blaze occurred in a dry kiln used to store lumber. 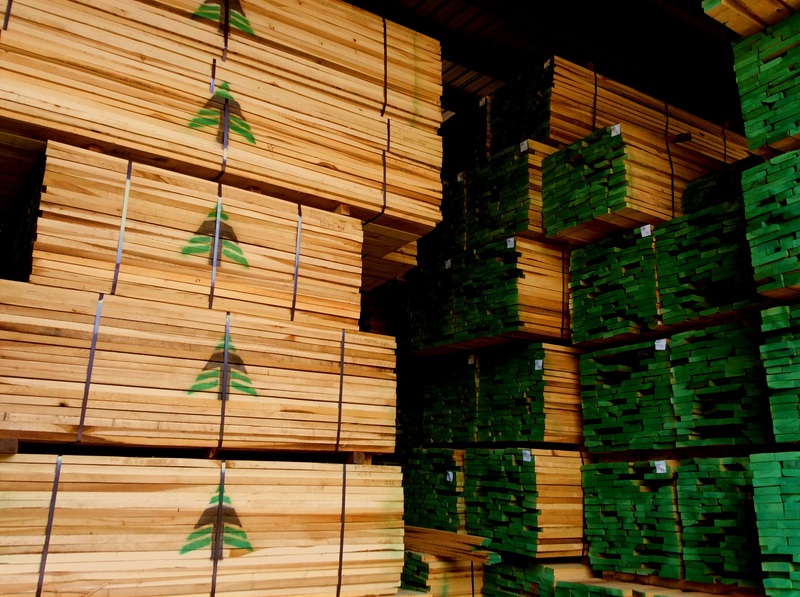 The Turman Lumber Group manufacturers all grades of lumber, including furniture-grade, hardwood flooring, kiln-dried, veneer logs, and pallet stock. 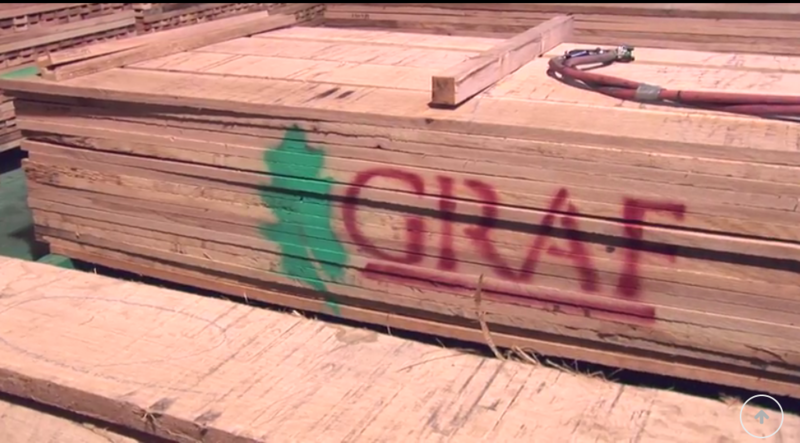 The Group is involved in every step of the forestry process and employs over 500 people throughout Virginia.